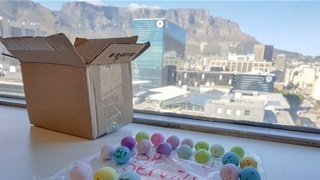 Beacon's sugar-coma-inducing sized boxes of marshmallow eggs is a South African tradition for which expats pay big. But if you're not careful, you can pay up to 25% more than you have to, with some dubious "specials" on offer by major retailers. Here's where to buy your mallow Easter eggs – and where not to. 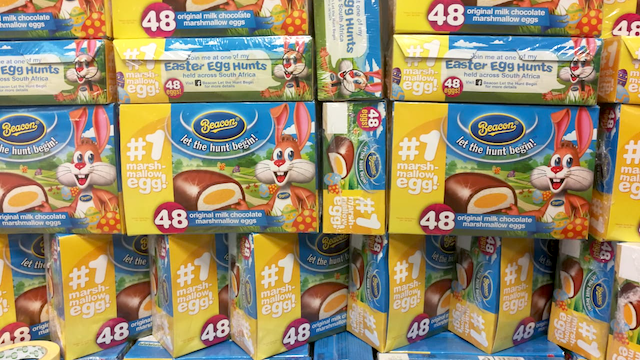 Parent company Tiger Brands claims that Beacon Easter eggs are an "an iconic South African tradition" – in part because of the "limited edition" nature of their seasonal availability. 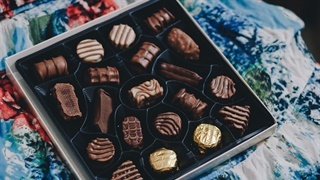 It may also have something to do with the heavy promotion to associate the eggs with Easter egg hunts, and competitions that in previous years were worth R1 million. Whatever the reason, South African expats in Australia are apparently willing to pay more than R300 for an imported box of 48 mallow eggs (the equivalent of R6.40 per egg), while the homesick in Britain can get it at R286. 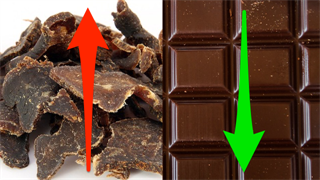 In South Africa the prices are considerably lower than that, but differ wildly between retailers. 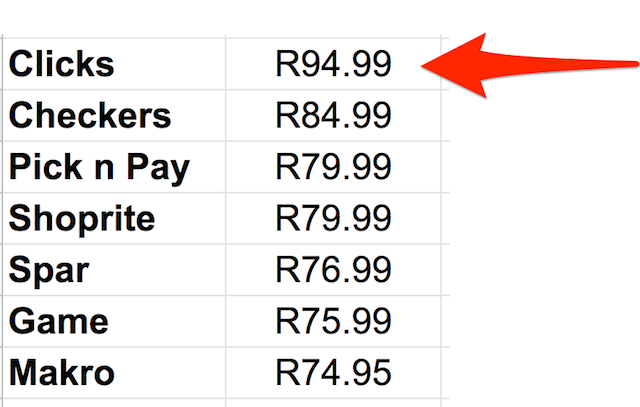 Business Insider South Africa's price comparison shows that this season you can pay anything between a little under R2 per egg on a supposed special, but can pay as little as R1.56 per egg if you know where to shop. Buying that box at Clicks will see you paying 27% more than buying the same thing at Makro. Skipping Makro, with its out-of-town locations and a need to sign up for a special card, you can still get a box 25% cheaper than Clicks by going to a Game. To add insult to injury, Clicks claims that its price is a special promotion. The only way to find eggs more expensive is to buy two boxes of 24 eggs each from the likes of Dis-Chem, which does not advertise the proper-sized boxes of four-dozen each. Or, for a higher premium still, you can buy the Woolworths version, made with free-range eggs and sustainably sourced cocoa.